Negative effects of pregnancy nausea on mum can includestress, anxiety and depression, an inability to work, malnutrition, dehydration, contribution to constipation, decreased quality of life and irritability, increased sleep disturbances and lowered mood. There are lots ofreviews and guidelines on the nutritional management of nausea and vomiting in pregnancy. But there doesn’t seem to be enough high-quality evidence to be able to confidently recommend any particular nutrition strategy widely. 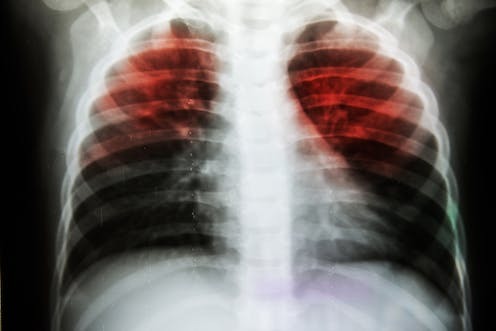 Explainer: what is TB and am I at risk of getting it in Australia?